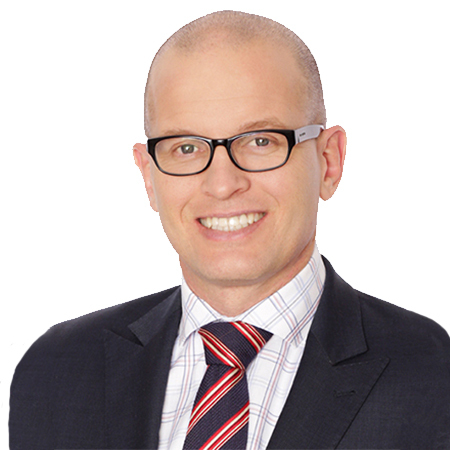 HWL Ebsworth has built a strong reputation as a leading corporate restructuring and insolvency advisory firm in Australia. In recent years, the group has continued to grow and is a truly national practice with dedicated specialists in all jurisdictions across Australia. We are proud to offer one of Australia’s most highly regarded and geographically diverse restructuring and insolvency teams in Australia, including a dedicated PPSA specialist. This allows us to offer both capability and experience in all types of restructuring and insolvency – whether it is secured or unsecured and from retail matters, through to SME and large institutional exposures. When businesses face financial obstacles (either as a creditor or a debtor), it is important that they comprehensively consider financial interests. Among other things, this may be achieved by considering which businesses they trade with, is it possible to take further and better security, what terms are offered and by seeking to minimise bad or uncertain debt. Similarly, when a company faces a rising debt scenario, it is important to employ strategies to manage financial distress and minimise any impact upon both operations and creditors. HWL Ebsworth’s Restructuring and Insolvency practice is an extremely important part of our business, enabling us to service our clients at each and every stage of the economic cycle. Being able to offer full coverage across an entire network allows us to provide unrivalled value to clients, whether in an advisory capacity in order to avoid distress or ultimately delivering a greater return to stakeholders when managing a distressed situation. HWL Ebsworth is a close advisor to 3 of the 4 major Australian banks and has close relationships with both local and international insolvency practitioners. We also act for directors and various financiers and other investors, in relation to both formal and informal restructures and strategic acquisitions. The team has acted on many of the industry’s landmark cases, are heavily involved in industry bodies and offer regular thought leadership to industry participants and clients.